Nine million seeds have now been planted at the Blowering nursery, eventually growing into seedlings to be dispatched to softwood plantations. Photo: Forestry Corporation of NSW. Nothing says it’s been a big year like planting your nine-millionth seed. The Blowering Nursery at Tumut has done just that, their nine-millionth pine seed for the year has just been put in a pot as part of the annual six-week sowing program. This is the start of a journey that will see that seed become a seedling that the nursery will dispatch in eight to eleven months to any number of the pine plantations that cover several thousand hectares of New South Wales. 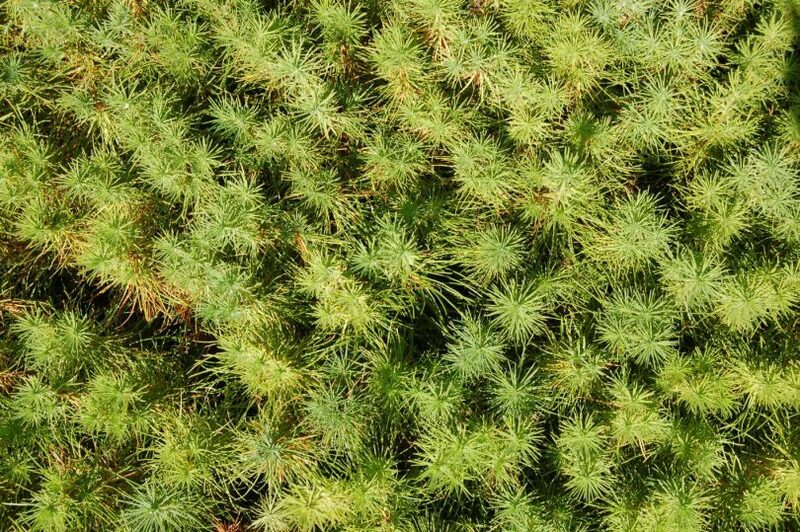 NSW’s largest radiata pine seedling production nursery employs a casual workforce of 13 staff who sow around 250,000 seeds a day, six days a week, throughout the course of the sowing period. Strategy and Risk Manager with the Forestry Corporation of NSW, Gavin Jeffries says the nursery is a crucial component of the Corporation’s operations. “Wood is the ultimate renewable resource, our forests are regrown or replanted to continue the forest cycle into the future,” Mr Jeffries said. “We’ve dispatched more than 133 million seedlings from Blowering Nursery over the last 19 years which will ultimately help build people’s homes and vital infrastructure. “Over the past winter alone we planted almost nine million seedlings across more than 8,250 hectares of state-owned plantations. “In around May next year, we expect a crop of more than seven million high-quality seedlings to be ready to leave Blowering Nursery to re-establish plantations around NSW,” Mr Jeffries says. “These seedlings will be used to re-establish the state-owned pine plantations that have been or are currently being harvested. “This includes plantations near Bathurst, Lithgow, Oberon, Tumbarumba, Bombala, Orange, Walcha and Tumut, where the seedlings will be hand-planted over the 2019 winter. Planted: Canberra’s new greenery gifters – delivering indoor potted delights!